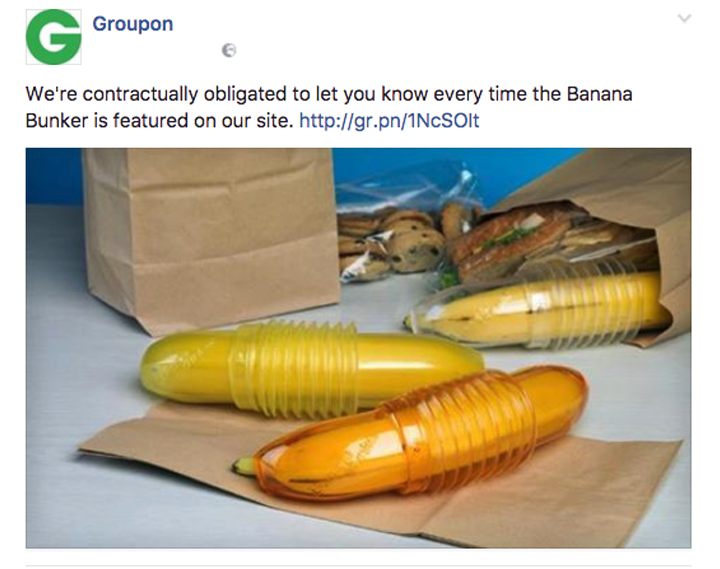 The deals and coupon site Groupon is being relentlessly trolled because of one it's more... inappropriate looking products. 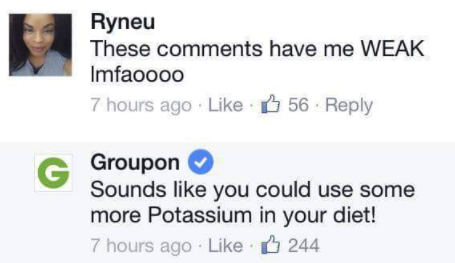 We love you, Groupon employee. 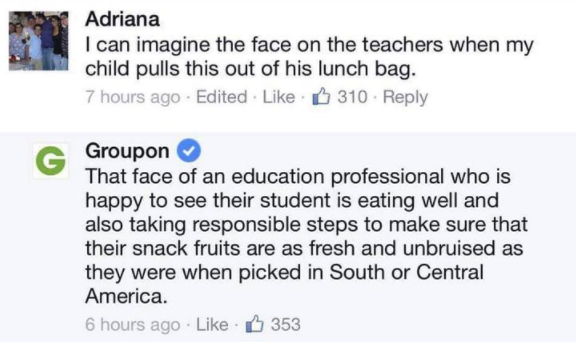 You deserve a pay rise for sure.